Pittsburgh filmmakers classic asian cinema series (Sundays). 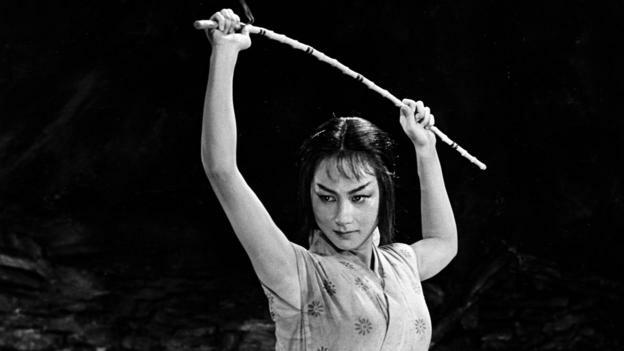 In 2018, Pittsburgh Filmmakers and Silk Screen will be exploring some of the most important films from the past 70 years in Asian cinema, including the classic directors that brought Asian films to American audiences for the first time, and more recent classics that show Asia’s central role in global cinema. A new film will be presented each month with an introduction by local experts and enthusiasts.